Today we take a moment to pause and reflect, remember those brave men, women and animals who risked and gave their lives in one of our nation’s most traumatic memories. We feel so honored to be here as stewards of this beautiful space we call home, and we know we wouldn’t be here without the efforts of people of ALL walks of life. Today, we pay honor to people of all backgrounds, colors, and religious orientations, for fighting for our freedom, our land and this place we call home. September 11th was a date that changed the world for many Americans. Each of us holds that memory of when and where we learned. Our trade towers had fallen. Greeting the anniversary of such a monumental moment in our Nation’s history challenges many of us, and all in different ways. Who can mollify the pains of a parent who lost a child, a lover who lost someone dear, or a friend who is reminded of an empty space that once was filled? Everyone lost on 9/11, but some Americans lost more. September 11th means many things for many different people. At Maverick Riding, we would like to extend a horseback riding experience to those in need. If you are a family, or you know of a family who struggles financially, who lost someone on 9/11, we would like to make an invitation: Come ride with us, on the house. Contact us and we can discuss the details of your day. Let us honor you with an unforgettable, responsive horsemanship lesson. We will work with you on approaches to thinking that will improve your riding, and with hope leave you with some reminders of approaching challenges with a horsey sense of optimism and trust: Optimism that obstacles can be overcome, and trust that working with kind and caring people yields a positive existence. 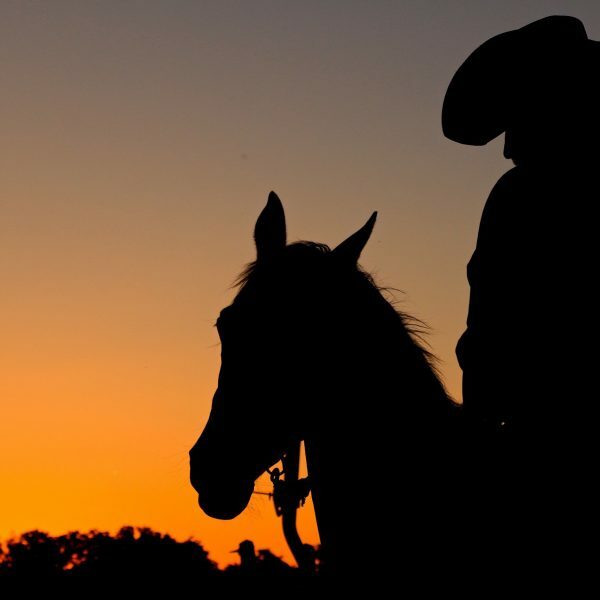 Visit our site, www.MaverickHorsebackRiding.com for more information about our general services in the Greater Austin Metropolitan Area and our Special Events venue in Lockhart, TX. Thanks for visiting with us here and God Bless.